Philip Pryor is our Cornish Potato man. We get through a few bags of tatties, you would not believe potatoes could be such a complicated beast. It’s all about the sugar content which fluctuates throughout the year. 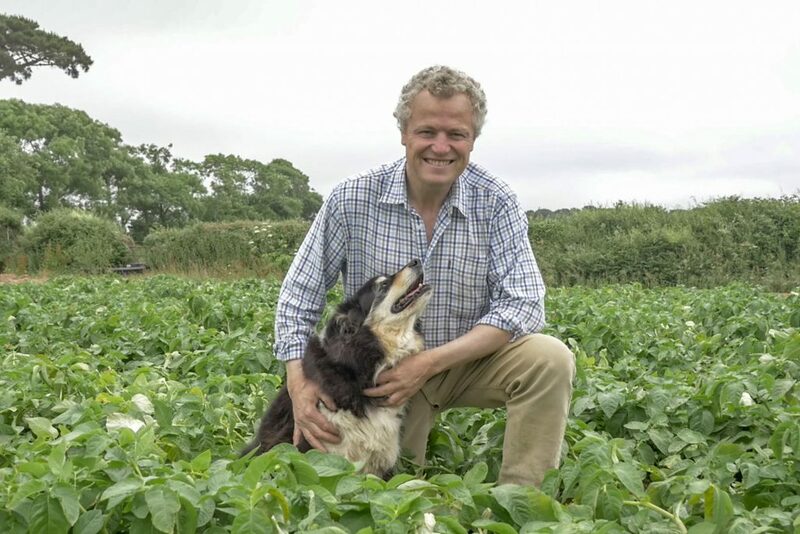 Good job we have an expert on hand, ours are grown for us by F.G. Pryor & Son, who farm at Colwyn Farm, Perranwell Station, Truro. Philip Pryor from HUBBOX on Vimeo.